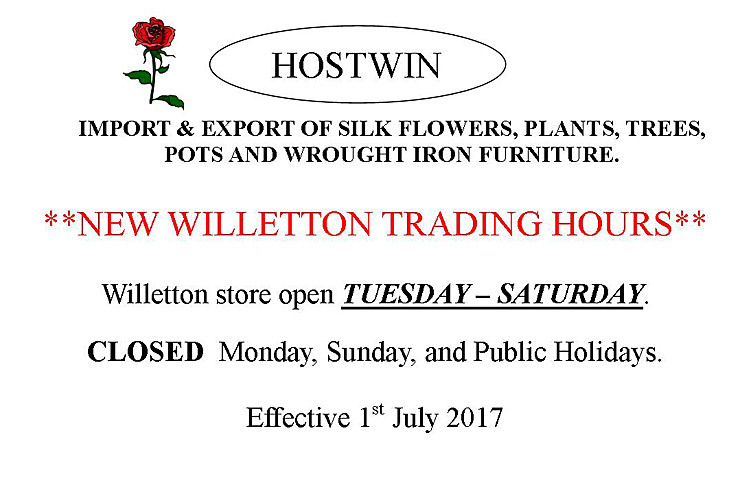 Just a reminder that our Willetton store is CLOSED Monday. Large Range of Vibrant Plants! 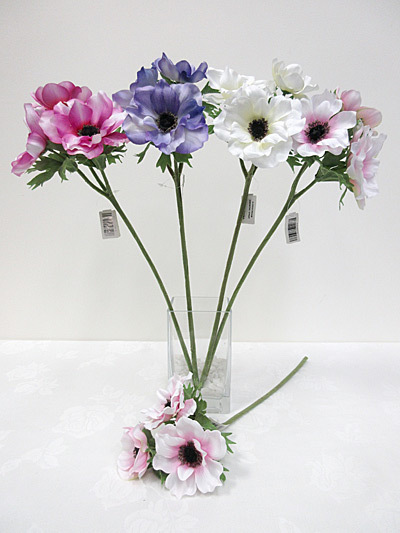 We have a large range of beautiful plants suitable for your home. Looking for some outdoor decor? We also carry a range of plants suitable for outdoors too! 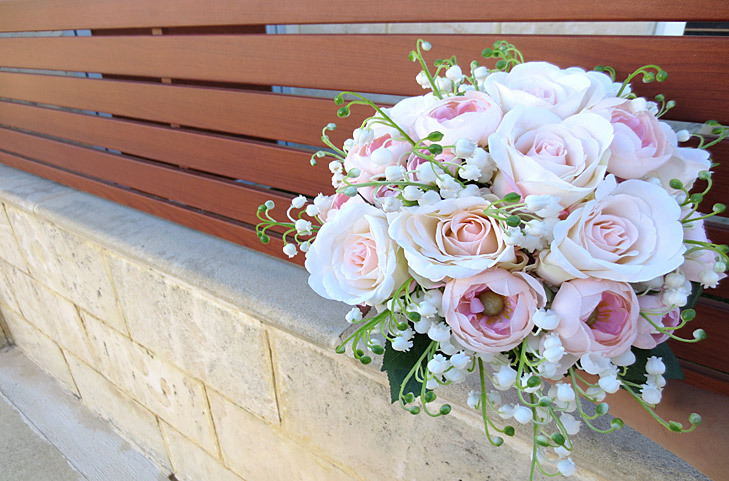 Check out some of our beautiful bouquets, buttonholes and table arrangements perfect for your special day! 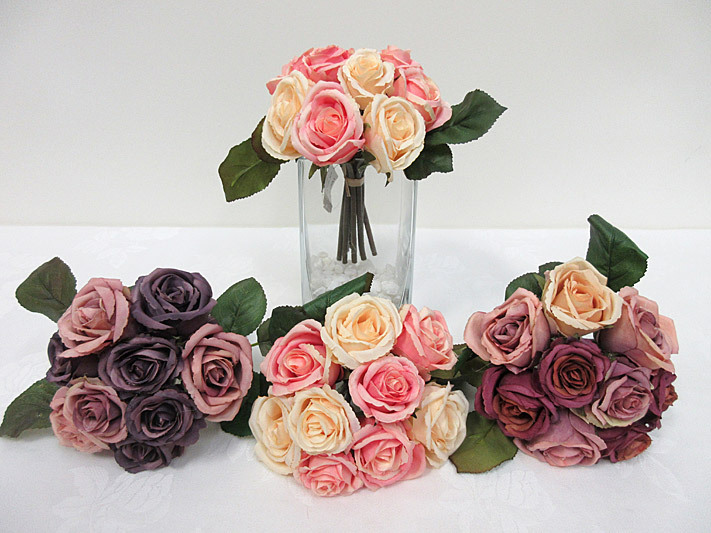 These are just some ideas for the use of our extensive range of flowers and greenery. 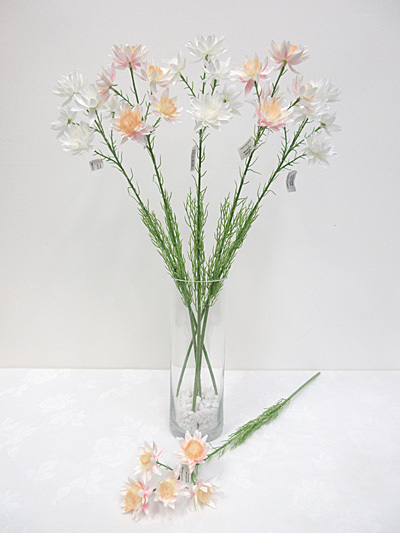 Feel free to bring some pictures you like in-store and we can match the flowers for you. 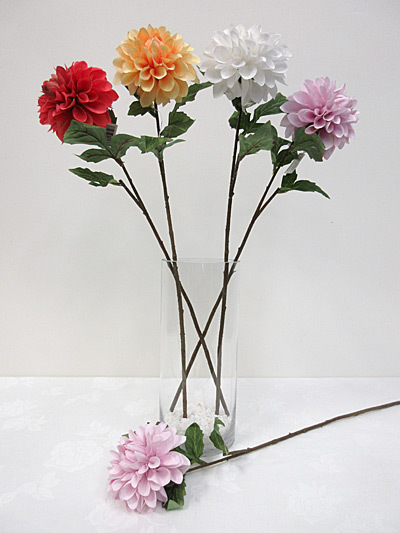 Choose from our huge range of silk flowers that look just like real ones, but are much longer-lasting, always in season, and need no water. You won't regret any choice! 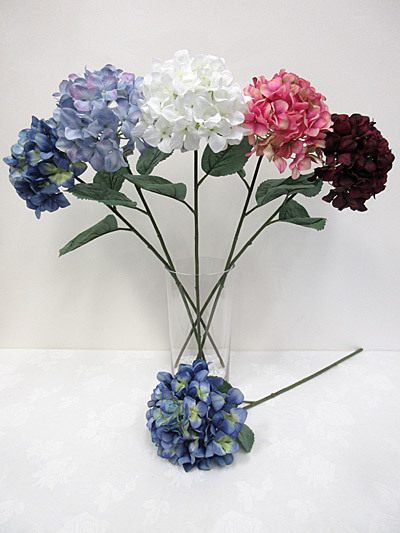 Put a custom-made flower and/or plant arrangement in your home, office, or retail store! Check out our past jobs in the "Commercial Ideas" section, or speak to one of our friendly staff at our stores for more ideas! 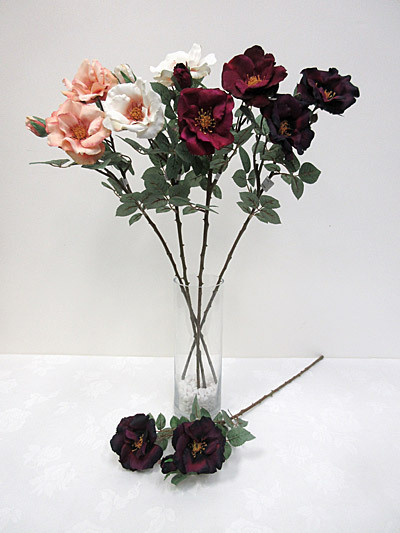 Hostwin is one of Australia’s leading suppliers of superior quality silk flowers and plants. 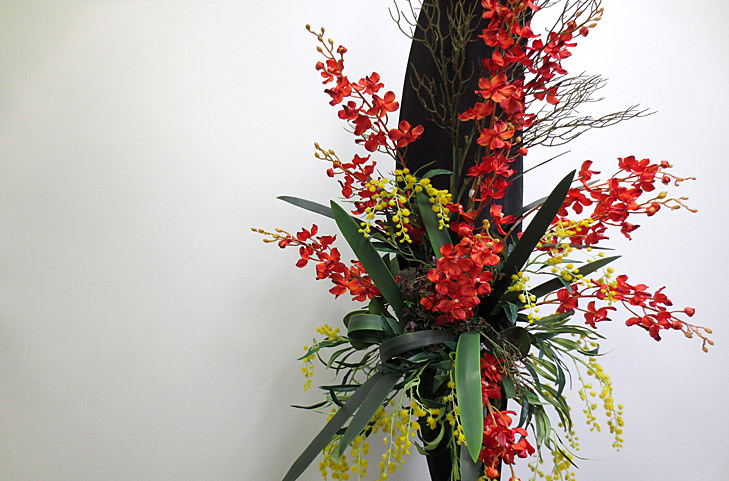 Our artificial flowers and plants are available for delivery in Perth, Sydney, Melbourne, Brisbane, Adelaide, Darwin, Hobart, and everywhere in between! We also stock a large range of ceramic pottery and decorative wrought iron pieces. We have two showrooms located at Wangara and Willetton in Western Australia. You are welcome to visit our showrooms during trading hours. Place an order from anywhere in Australia by phone, fax or email. Dear customers, our Willetton branch will be CLOSED during the Easter long weekend period until 22 April 2019. We will be open on on 23-24 April 2019 and closed on Anzac Day. The Wangara store will open on Saturday 20 April but CLOSED on the public holidays. Hope everyone has a lovely Easter break! 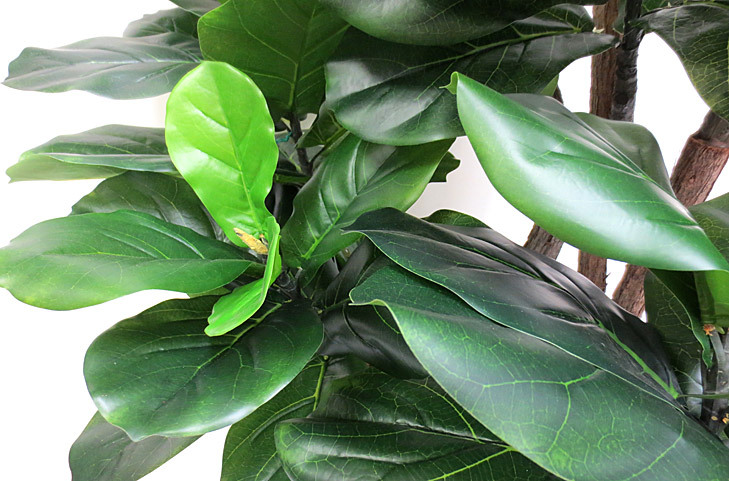 We've just had a shipment of your favourite Traveller Palms, Fiddle Leaf Figs, Ficus leaves, and more! Perfect time to add some greenery to your space! Head over to the 'New Arrivals' page to check them out, or see them in store! The Home & Giving Fair in Sydney went by in a blink of an eye! We thoroughly enjoyed seeing old and new faces - thank you to those who visited our stand! We'll be getting your orders ready for despatch as soon as possible! Thank you! Just popping in for a friendly reminder that our Willetton store is CLOSED on Mondays. Our opening hours are 9:30am - 5:00pm (Tues-Fri) and 10:00am - 4:00pm (Sat). We look forward to seeing you then!